Hi, Friends! 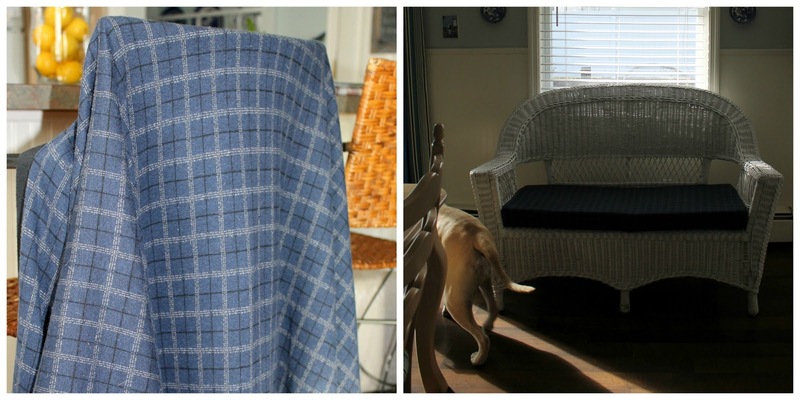 Have you thought of bringing your wicker furniture inside for winter? That's exactly what I did! Wicker furniture isn't just for summer! You can bring it inside and give it a fresh and elegant look for the winter months. Use pillows, cushions, and a throw blanket to make it warm and comfortable. 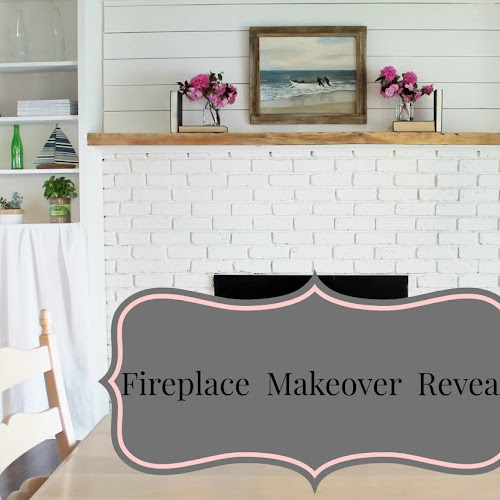 I know decorating can be a hard thing to do for some people, but if you have an idea of what you want, it makes it a whole lot easier to see the final outcome. For example, choose an empty space in your home and think of the colors you would like to use. Adding more blue and white to this space was something I had in mind for a while. I knew that this sunny spot in our dining room would be the perfect place to start. 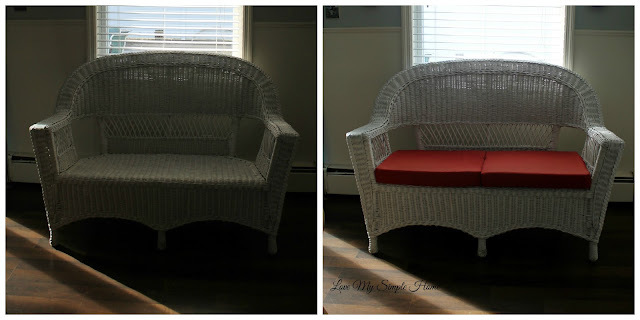 I placed the loveseat under the window and added red outdoor cushions. I used a plaid shawl to cover the cushions. Solids, stripes, and patterns all work well with white wicker. Bring in accent tables and accessories. This brings the space to life! I used an antique marble plant stand as a side table and placed a nautical lamp on top. An antique bench and a tray hold a vase of roses and magazines. The bench is also a good spot to kick your feet up! All I have to do is remove the tray. Fresh flowers are always a must for me, especially in the winter. A stack of baskets makes it easy to hide clutter and can also be used as another side table. I hope I inspired you to use your wicker furniture inside for winter. Looks nice! I love the little bench with the tray and flowers in front of the wicker. And, I love your collection of transferware around the window! I love the white wicker with the blue accent pieces! Beautiful job!